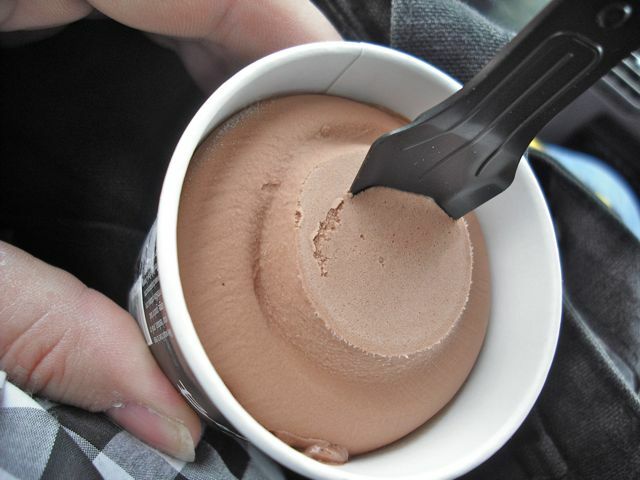 Is there anything finer than a decadent, chocolate ice cream? After being somewhat disillusioned by my last chocolate ice cream affair, my faith in the cold stuff has been restored thanks to the good folk of Booja Booja. This producer of organic sweets are experts in gluten free, dairy free and organic delights. They manufacture gourmet truffles with flavours such as Ginger Wine, Champagne and Cognac Banana… and then there is the ice cream. Two things can impress me about a vegan ice cream. The taste is of course the most important factor but my FGV senses can also be stimulated by a cute flavour name. 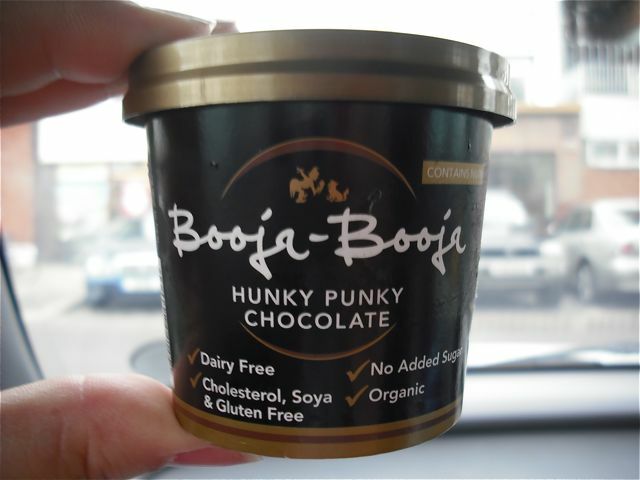 Booja Booja have managed to find the perfect coupling of taste and name with their variety called Hunky Punky Chocolate. It is available in three sizes (110ml, 500ml, 2 litre) and is a pure joy to eat. Creamy, smooth and rich. I devoured the smallest container available and now I dream of finding the 2 litre size to enjoy. The vegan ice cream wars rage on, Booja Booja rise to the top and this FGV is satisfied… for now.